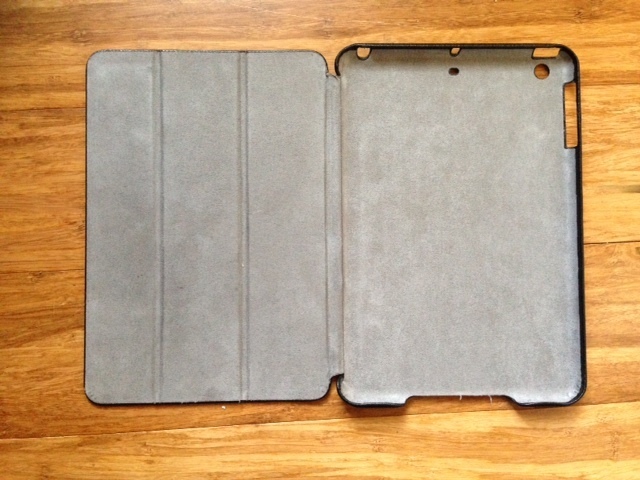 My favorite iPad mini case has been replaced with another one from the same company. 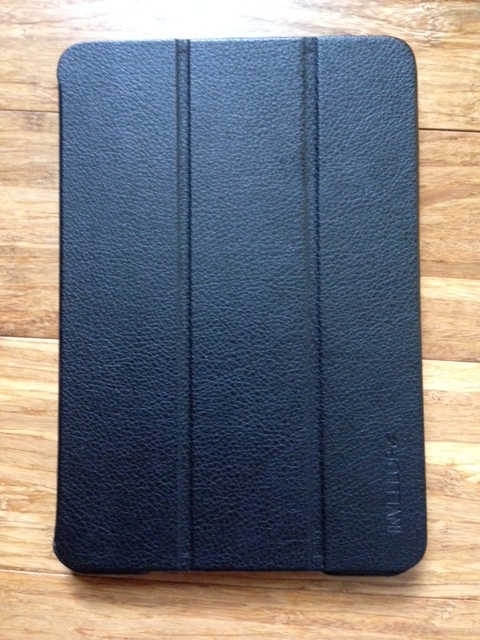 INVELLOP now has a slightly heavier-duty leatherette case for iPad mini that works with both the first-generation and the retina mini model. Usually when I review gear I list pros and cons. INVELLOP’s new case, however, has really only one slight drawback, which I note below. 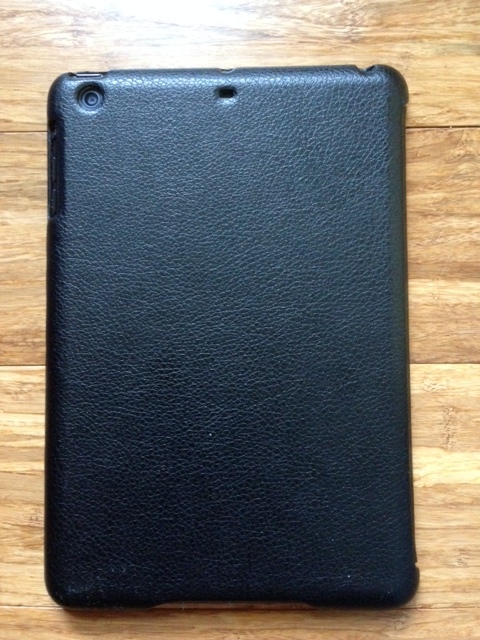 I find the case to be just about the perfect combination of protection and slimness. The only minor critique I have is that it’s slightly heavier (by a couple ounces, maybe) than the previous iteration of this case. But that’s a small price to pay for the greater protection and classier feel. Two thumbs up. 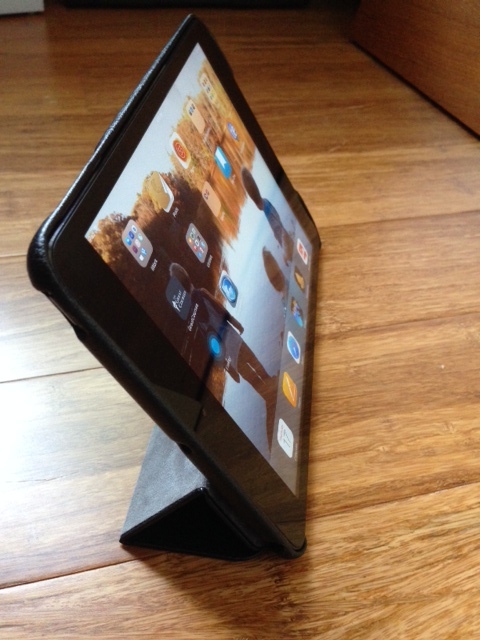 This feels like everything you’d want an iPad mini case to be. Thanks to INVELLOP for the review sample. The case reviewed above can be found at Amazon here. You can find my other gear reviews here.